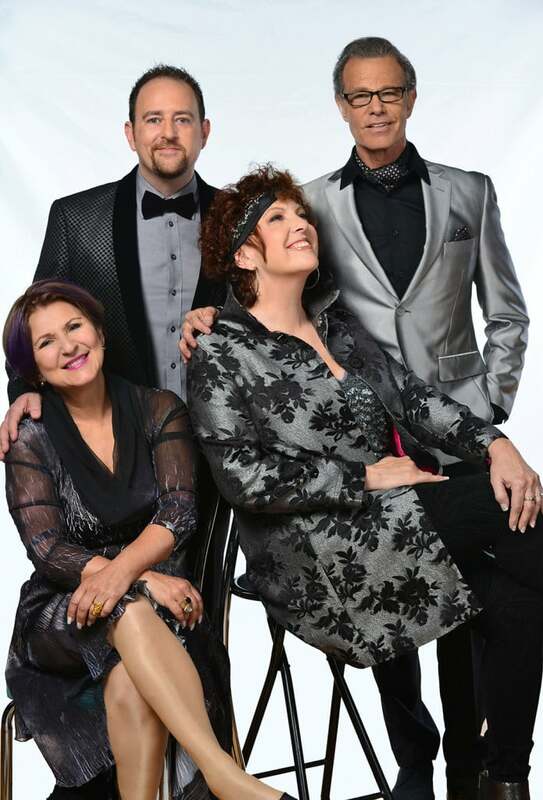 Wonderful news that the smooth jazz and R&B sounds of The Manhattan Transfer will be decking the halls of the Sunoco Performance Center at The Whitaker Center…soon. This group has had several incarnations, all under the leadership of the late Tim Hauser. The first manifestation was back in 1969, enjoying moderate success. Fast forward to 1974 when the present-day group was formed. They quickly developed somewhat of a cult following and were signed by Atlantic Records. This version of the Transfer recorded the album “The Manhattan Transfer” (in 1975) which included their first successful single, “Operator”. The summer of 1975 also saw them starring in their own television variety show on CBS. Enjoy a holiday evening with this unique vocal quartet. You can read more about them on their official website. 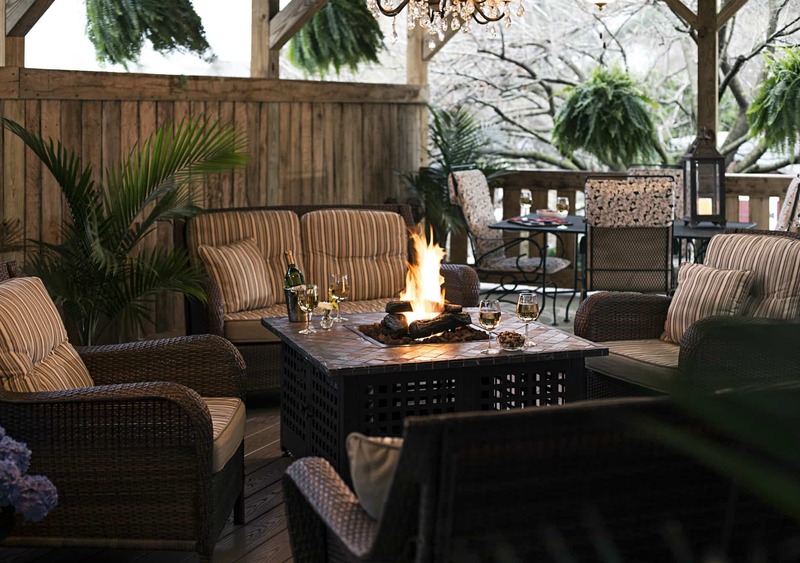 Book now at 1825 Inn Bed and Breakfast right next to Hershey PA…where life is more laid back.